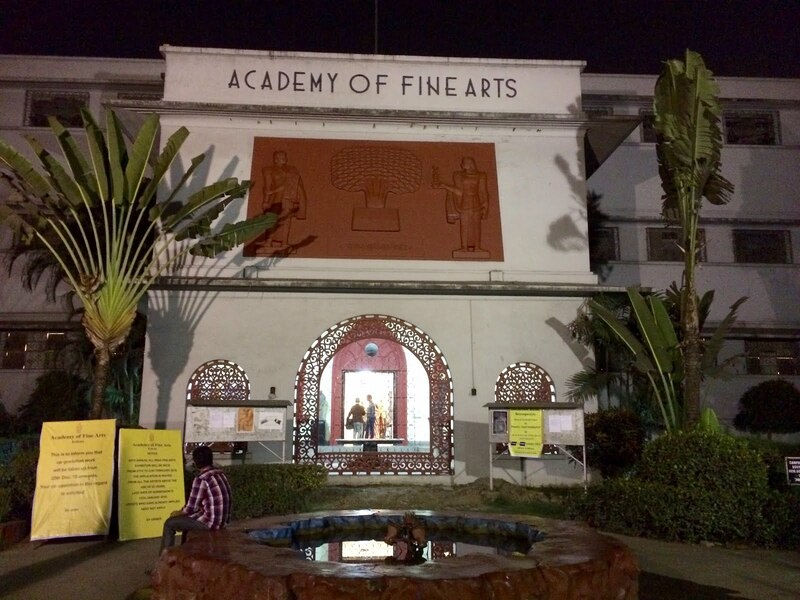 The academy was formally established in 1933 by Lady Ranu Mukherjee. It was initially located in a room loaned by the Indian Museum, and the annual exhibitions used to take place in the adjoining verandah. In the 1950s, the efforts of Lady Ranu Mukherjee and patronage by B.C. Roy, Chief Minister of West Bengal, as well as Jawaharlal Nehru, the Prime Minister of India, the academy was shifted to a much larger space in the Cathedral Road, beside St. Paulâ€™s Cathedral, the present location. 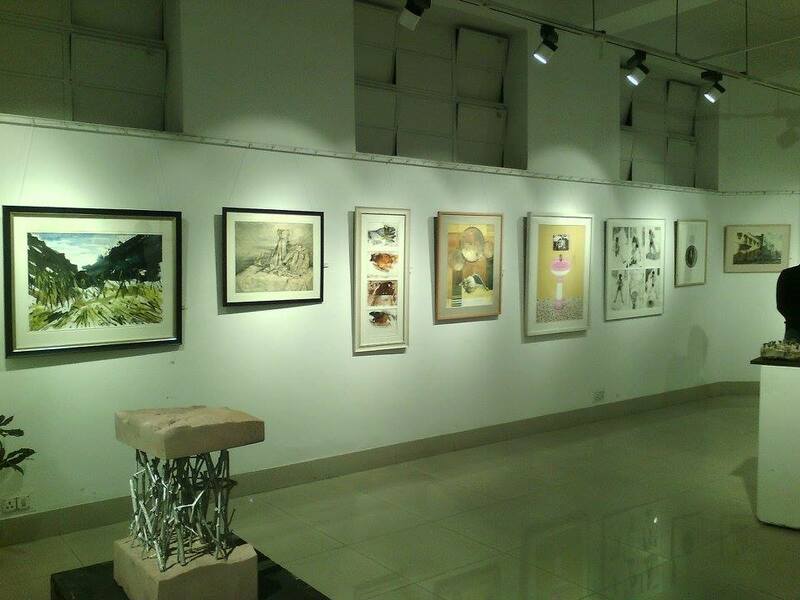 Academy of fine arts celebrates its 81st Annual art exhibition in the beginning of a new era by presenting a large exhibition of India modern art. This particular exhibition provides a special opportunity to young talents to exhibit their works along with the established artist. 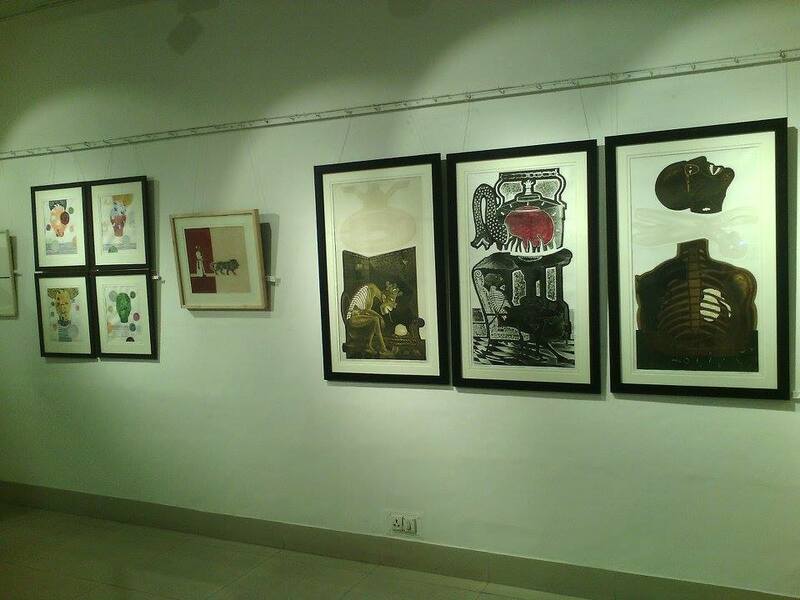 The annual exhibition has been traditionally a reflection of art trends. 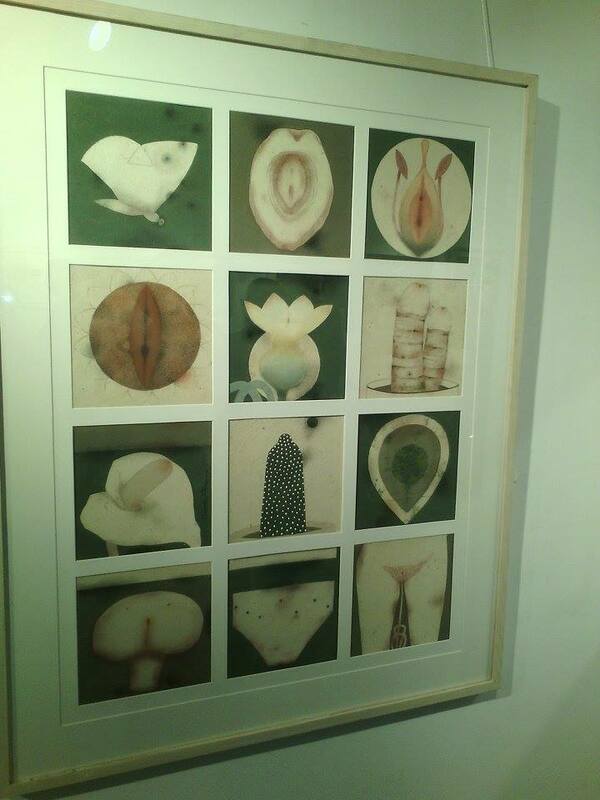 It seems from this exhibition that the art of portrait, surrealism and dream fancies, once very popular with young minds seems to have lost its hold. Indeed it is an era of transition. Artist are emerging as individuals, creating with great freedom and working according to their inner compulsions as evidenced in the interest shown by the artists in their expressionist and post modern, abstract to digital art forms. Artists are creatively involving themselves with the medium and the material, through there is a loss of interest in terracotta to papers. The artists give special emphasis on Indian style of painting, through the number of entries in this sector was not much. The specific influence of western or 20th century post modern art is quite visible in the contemporary Indian art but in the changed form. In the annual art exhibition also presented eminent artists in the various work included Jogen Chowdhuri,Wasim.R.Kapoor,Sanatan Dinda etc. The academy total entries appox. 30-40 artworks, 15 photography, 10 graphics and 30-35 sculptures in this year. I am sure the art works displayed in the annual exhibition will provide a new insight into the world of contemporary Indian art.